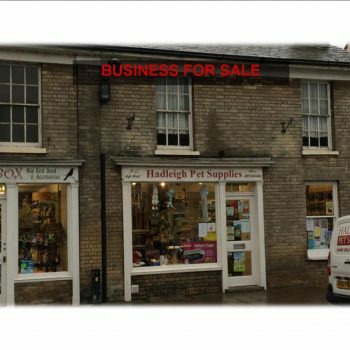 DESCRIPTION: Period shop property with sales areas on two floors and ancillary office /stockroom space. 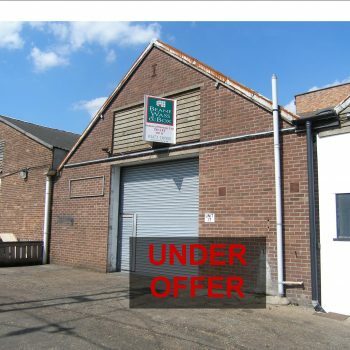 The property has a double shop frontage, night storage heaters and fluorescent lighting. LOCATION: The premises are located on the south side of Tacket Street close to its junction with Upper Brook Street/Lower Brook Street. Nearby occupiers include Sainsbury’s, Wilco and a number of specialist retailers and leisure facilities with 3 public car parks close by which serve the main central shopping area. TERMS: Freehold available £215,000—Price Upon Application, or alternatively To Let on a New F.R.I Lease at a rent of £13,000 pax. PLANNING: Prior approval was granted by Ipswich Borough Council on 9th April 2018 for Class A3 Restaurant Use. Copy available on request. 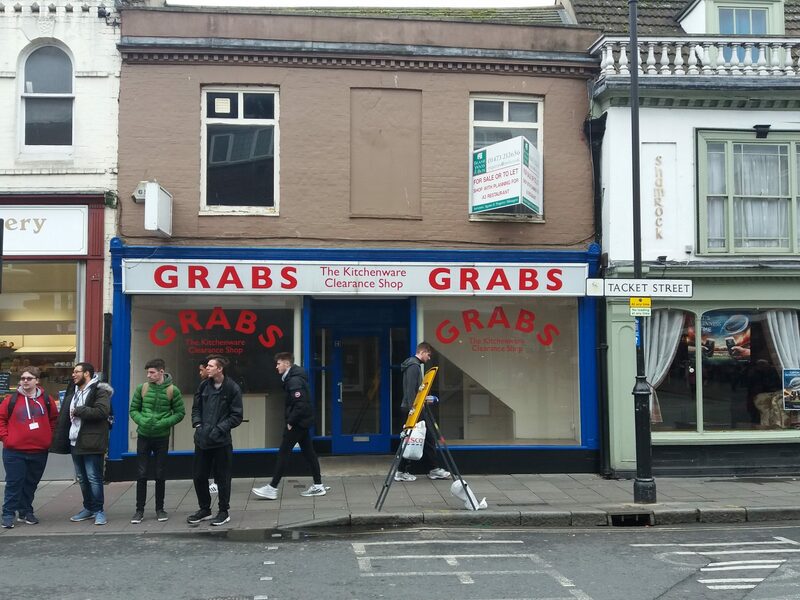 RATING: Assessed as Shop & Premises, Rateable Value £17,750 Nb Rating Assessment may be re-assessed if and when the restaurant use is implemented.